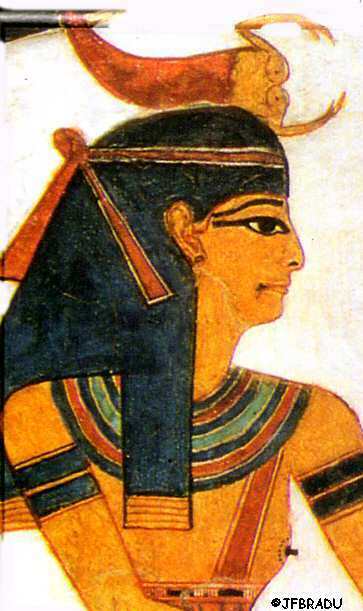 ← The Ancient Egyptian Goddess Serket, a Dead Protector. This entry was posted in 02. HAIR AND MOURNING WOMEN, 09. 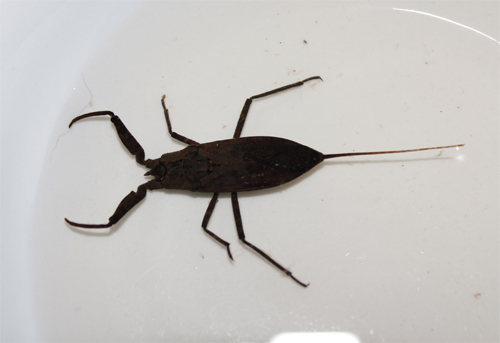 VARIA and tagged breathe in ancient egypt, Isis, nepid, scorpion, Serket, water scorpion, waterscorpion. Bookmark the permalink.